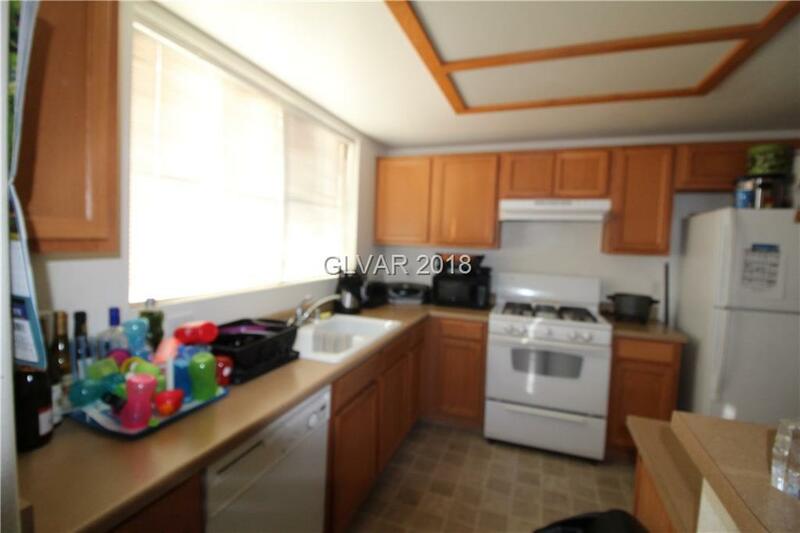 "Short sale approved at 160k, bring offer for quick approval, back up offers encouraged!! 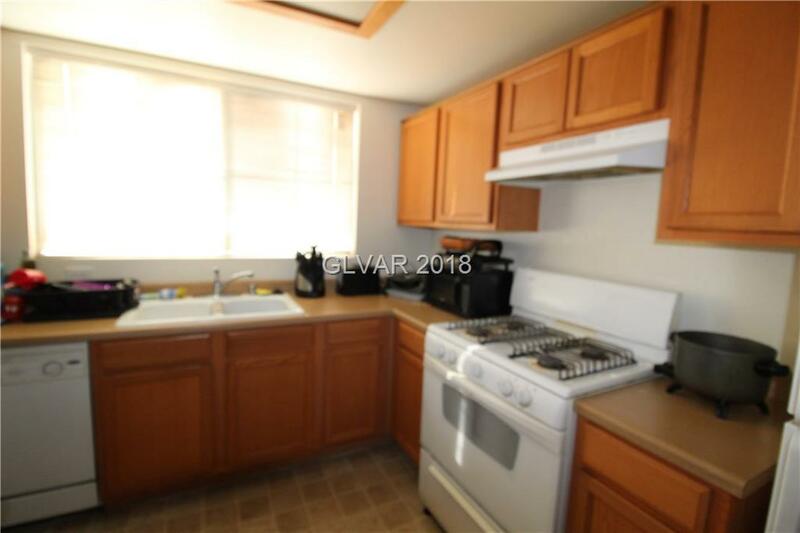 !This is a Cute & Charming 2 bedroom Condo in a gated community! Spacious floor plan, Kitchen and dining room combo, Patio with storage closet. Master bedroom features a huge walk-in closet and double sink in the master bathroom. Community pool & spa very close by to the unit. Community park located near by for family entertainment.